Today, Footlocker kicks off the “23 Days of Flight” Jordan campaign with the launch of their new commercial spot with Carmelo Anthony. The campaign officially begins this Saturday with the launch of the Taxi 12’s and culminates with the release of the Melo M10 and Melo 1.5 on January 4th. 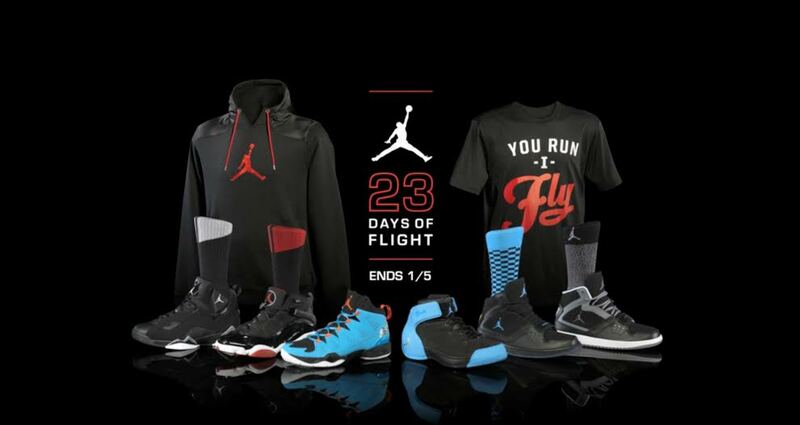 During the month, Footlocker will have special Jordan giveaways, releases and more. Check out the spot below!